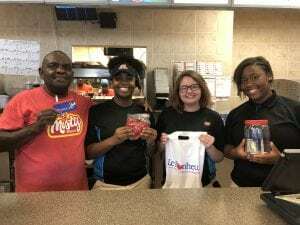 Kids first, then ice cream: #MiracleTreatDay is August 2nd – Dairy Queen Corp.
Help kids get back to being kids on August 2nd by celebrating Miracle Treat Day. 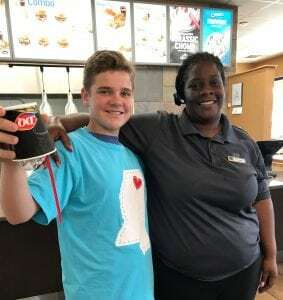 When you purchase a Blizzard® Treat from participating US Dairy Queen locations, $1 or more from every Blizzard Treat sold will go to Le Bonheur Children’s Hospital. Let’s make miracles happen for kids in our area, one Blizzard at a time!